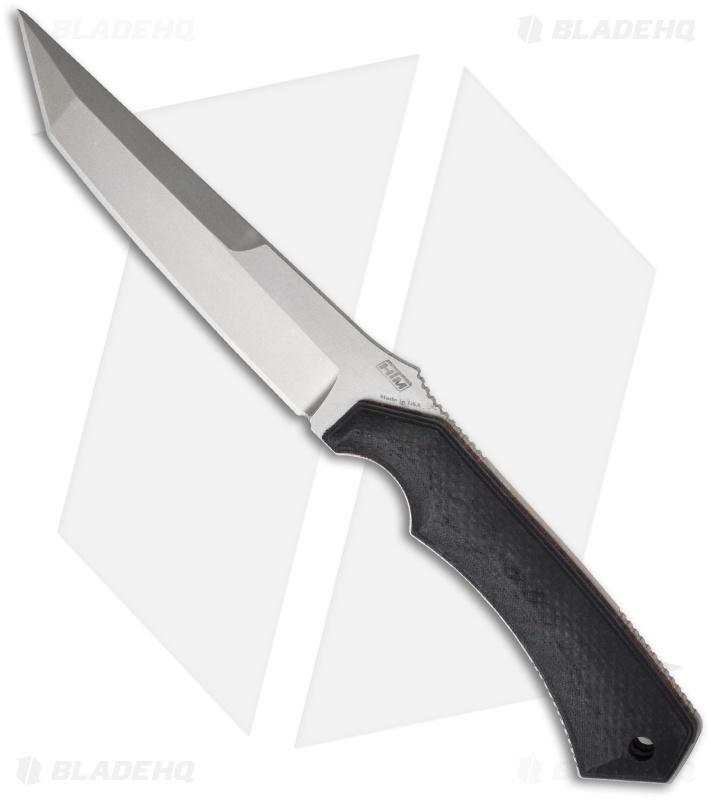 This HTM manufactured Randall King Desert Enforcer is an impressive fixed blade combat knife. 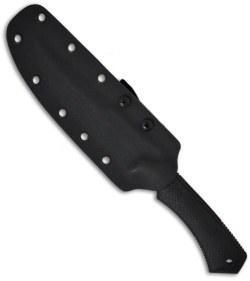 It features 3D textured G-10 handle scales over a full-tang S30V stainless steel blade. The tanto blade has a matte satin finish and a plain cutting edge. The Desert Enforcer comes with a fitted Kydex sheath.